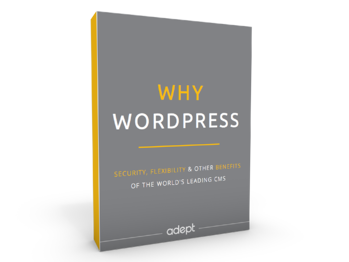 Find out more about WordPress and it's features, including security and flexibility of the platform. Are you thinking of using WordPress for your website – but worried that it’s not powerful, secure, or flexible enough for your needs? Discover why WordPress is the logical choice to power your website - even if you have lots of traffic. Armed with a critical eye and extreme talent, Hines sees to the creation of high-quality destination and mobile experiences for brands of all shapes and sizes. 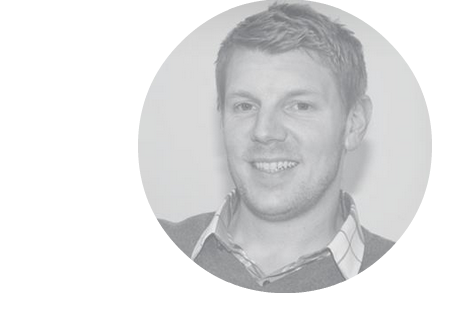 Able to balance the needs of both aesthetics and site performance, he leads efforts to deliver world-class websites. He has won two Ohio Interactive Awards and a Silver Addy for his interactive experiences.